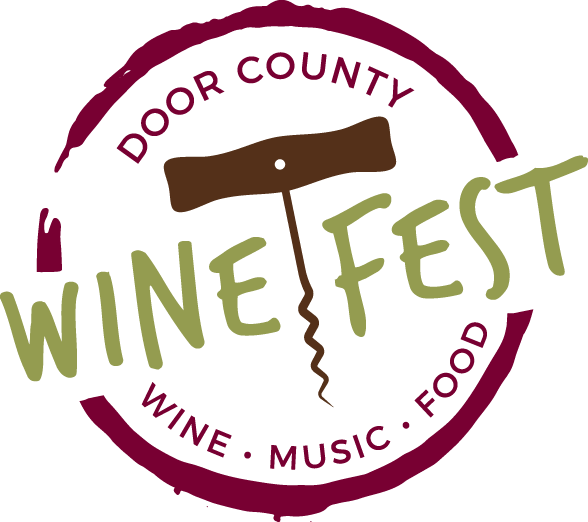 The fourth annual Door County Wine Festival returns to Sturgeon Bay on June 22 at a new location: Sunset Park. Savor unlimited tasting of award-winning wines from eight local wineries located on the Door County Wine Trail – highly acclaimed for its wineries’ expansive selection of fruit wines, especially cherry and apple. In addition to the wine selection at the festival, enjoy the area’s best cuisine from local chefs while dancing to live music. Grab your friends to explore exceptional wines and enjoy good times. Parking is available onsite, and a complimentary shuttle will be available from various locations. New this year, attendees can purchase VIP tickets, which allow exclusive access to the VIP lounge, entrance to the festival an hour early, VIP wines and other great amenities. Tickets go on sale on Feb. 1. 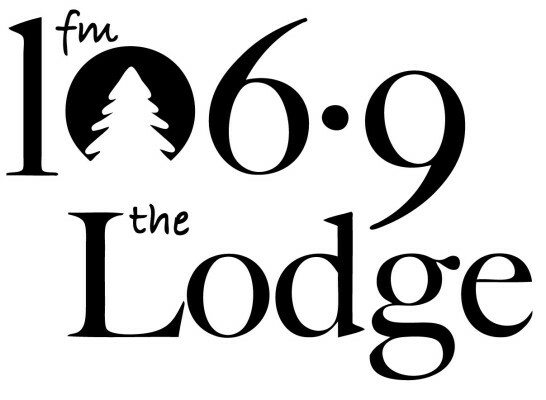 To buy tickets and learn more, visit doorcountywinefest.com or email allie@peninsulapacers.com.